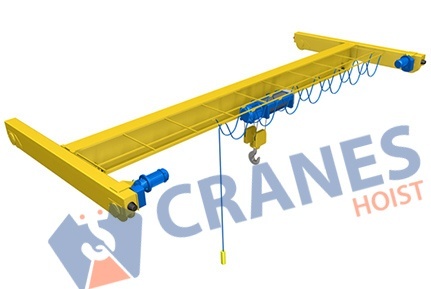 We are reputed manufacturer and exporter of HOT cranes. Our HOT cranes are successfully provide safe material handling duty with safe and satisfied manner in India as well as in foreign countries. Our complete range is available with varied size and configuration choices. We cater many industries of varied fragment for their material handling need of diverse kinds of objects. 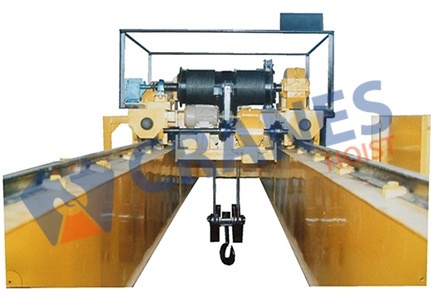 Our series of hand operated overhead travelling crane is used to lift and move the objects horizontally. We offer properly suitable material handling units with hand operating sort. It is provided with the capacity up to 600 ton. It contains span up to 30 meters. To make convenient operation, it is provided with antifriction ball bearing in oil bath. It is made from powder coated dust proof sheet metal. It is made with simple design to minimize its operational cost and maintenance cost. It is also made also convenient for small and odd shaped work place. Our clever team of professionals provides exactly suitable solution according to your size and shape needs. 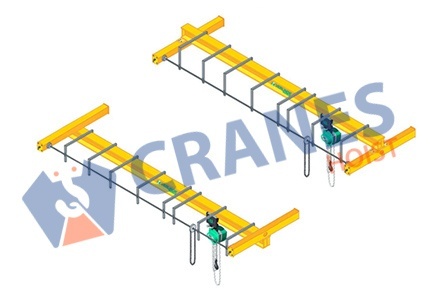 The structural parts and all steel parts of the crane system are made as per global conditions and norms. Efficient brakes and motors also help to minimize the maintenance and to increase productivity. It is made suitable for repeated starting, reversing and breaking. It is provided with push button station and emergency stop button.